Mixing music is a complex and time consuming job. It's like solving a puzzle. 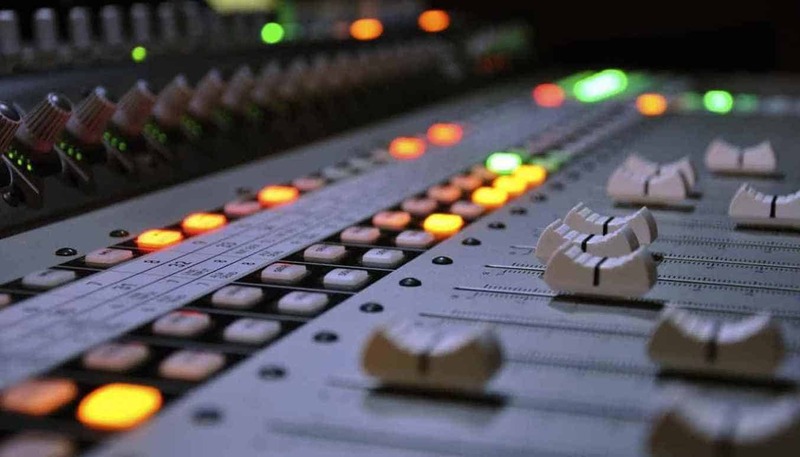 Every song/instrument is different, as a mix engineer you need to keep it simple, do not overdo mixing, as it will spoil the cook (yes, I see mixing as cooking!). You need to let off all the perception filters in your brain, before mixing. Mixing the music with a neutral mindset towards music is important. You’ll get the know the intricates once you dive into this blog post. So, I'll give you 10 tips which will help you improve your mixes and save you from common problems which can cause needless frustrations. 1. Make sure your mixing environment has some good acoustic treatment. Every room has its own sound. Your speaker monitors should be placed at the center of the room, right next to a wall, with a small distance from it. The positions of the speakers and your ears should be at equal distance and form a perfect triangle. Next thing you should do is adding some acoustic treatment to the room. There are plenty of ways to do that. Check online for more detailed acoustic treatment solutions. You should have several different songs that you have listened to on pretty much every playback device and you know how it sounds in every type of environment. 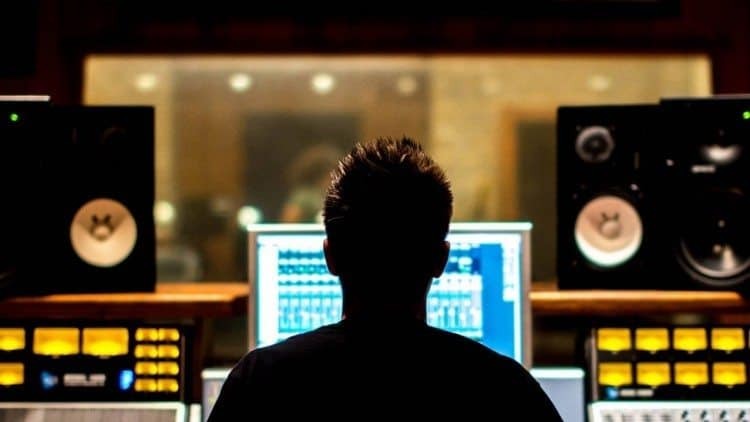 Using a reference track will help you understand how the room that you work in sounds and should put you on the right track towards your desired mix. I know that you want to hear that beefy low end and sizzling highs. And that's fine I do too. Believe me, there is time for that. Mixing at SPL around 79dB to 82db is more than enough. After 8 hours spent on mixing at around 82dB to 85dB our ears become useless and with every increase of 3dB you shorten your ears work hours by double. 4. Take frequent breaks. Try not to mix for longer than 1 hour without taking a break. Mixing is a time consuming job. We often spend time listening to the same 3-4 minutes for hours. And guess what happens - Our ears adapt to the sounds we tend to make better. We are unable to hear the things we wanted to fix or change back when we started. I cannot stress enough how important it is to take frequent breaks. Trust me on this, you don't want to start all over again the next day. 5. Master your stock plugins before you invest in other brands of software. Every Digital Audio Workstation (DAW) platform have built-in plug-ins. Most often they are not the best, but will help you understand how compression, EQ, reverb, limiter and other components (depending on the DAW) are working. Spend some time working and understand what they do and how they do it before investing in some expensive 3rd party plugins. 6. Try not to overuse EQ. Don't go drastic if not needed. Those are the mistakes every beginner does. Often I hear tracks with ear piercing highs and with squashed dynamics at the most complex part of the songs. So my first advice is to find what stops the high frequencies from standing out in the mix. Most often you will find that the problem is in the low end. Maybe you should first try decreasing the lows and if that doesn't do the trick, then you should try to increase the highs. My second advice is, when you want to add compression to your music, always start from the loudest part of the track. Select it and play it on repeat. Start adding compression depending on the volume, speed and complexity of that part. And once again be gentle. For the quiet parts, automation could work just fine. You should listen to your mixes through various playback devices. Of course the first thing that you are going to listen through your mixes are your monitor speakers or headphones. My advice at the beginning is to switch frequently between them. Because those are the reference devices with the most flat frequency response and are build to pinpoint every unwanted sound. Then you should move to the consumer playback devices such as laptops, phones, earbuds, cars, etc. If, what you hear satisfies your expectations then you can try to enjoy your work at some audiophile equipment. I prefer a valve amplified speakers or good pair of planar magnetic headphones. Now you are finished with your mix. You are happy how it sounds and have listened to the same track for more than a hundred times. All you have to do now is to depart from it for 24 hours. Give your brain a chance to forget what exactly happened in the track. The frequent breaks helps you think with more clarity and let you go off the perception filters and mix with a more neutral mindset. After 24 hours come back at it. It's very much possible that you will need to make some final adjustments. Now you are done. Back in the day when mixing first came up it was referred as "balancing". In my opinion, that is much more appropriate term to describe our job as mixing engineers. 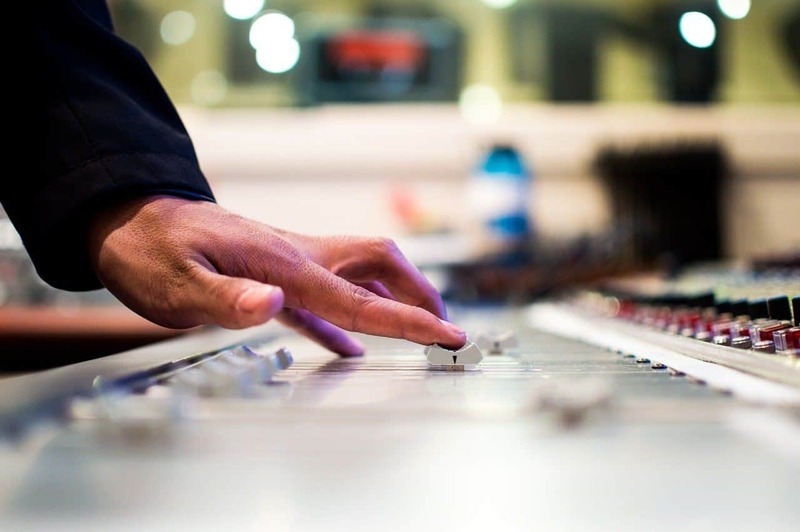 Our job is a form of art and our obligation is to put every sound right where it belongs, and making sure the track sounds balanced, and let the consumer gadgets do its job of adding the coloring. These are some of the mixing tips I can recommend for beginner audiophiles. Let me know if you have doubts in the comments section.